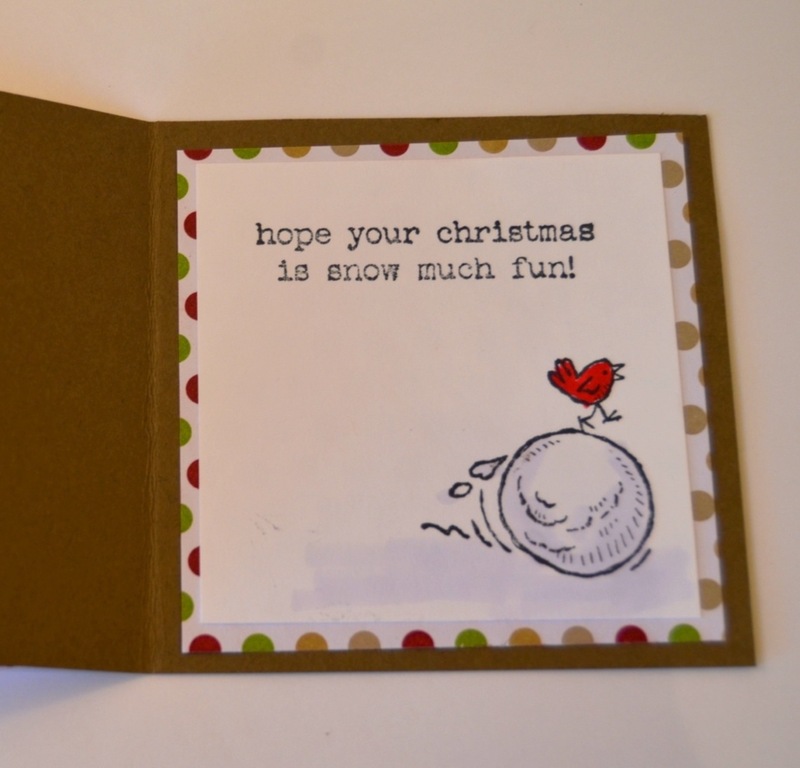 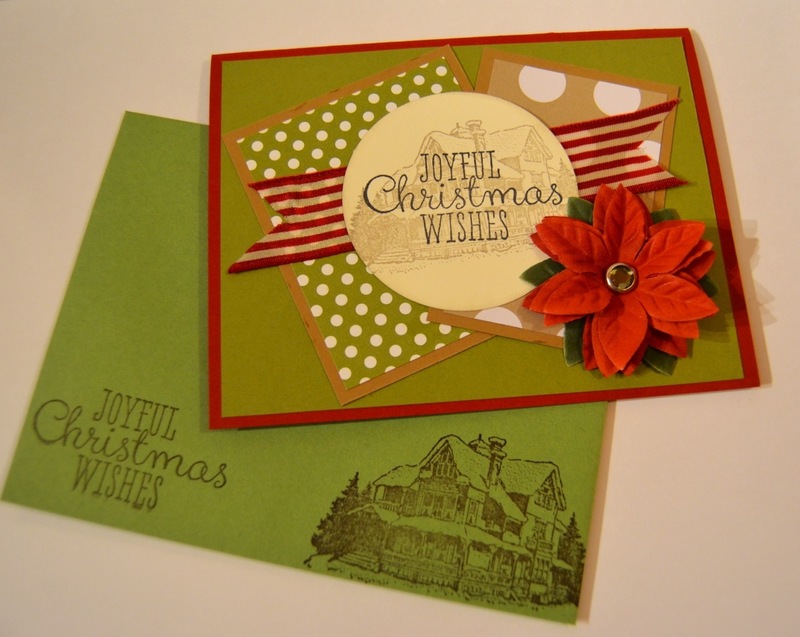 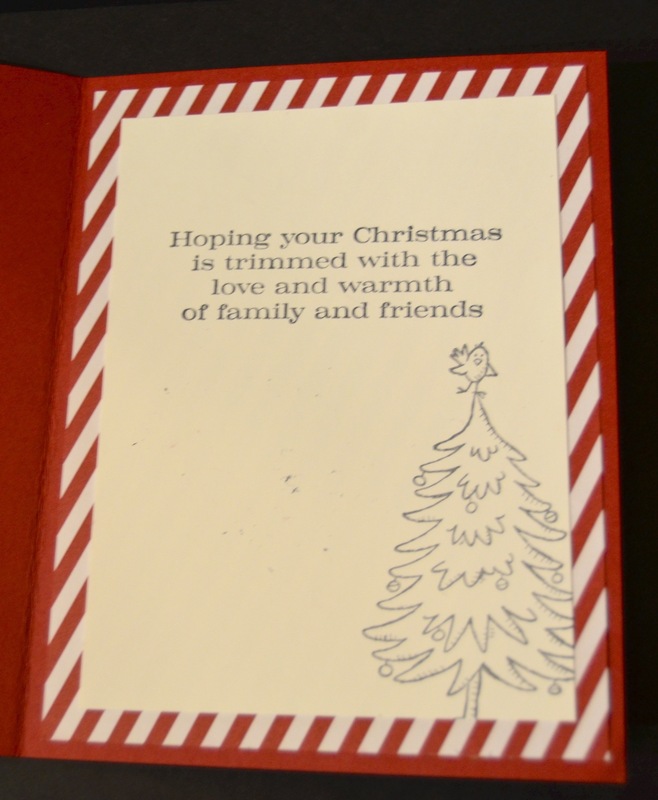 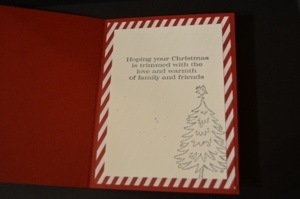 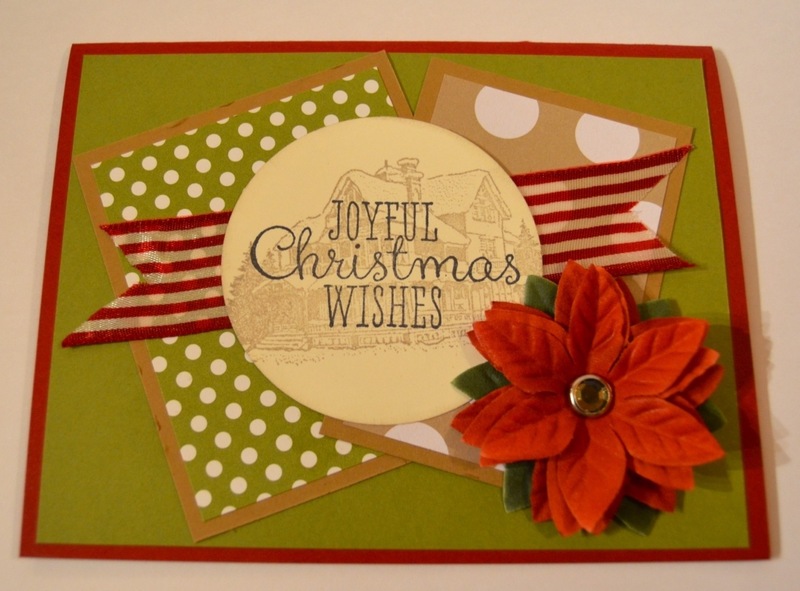 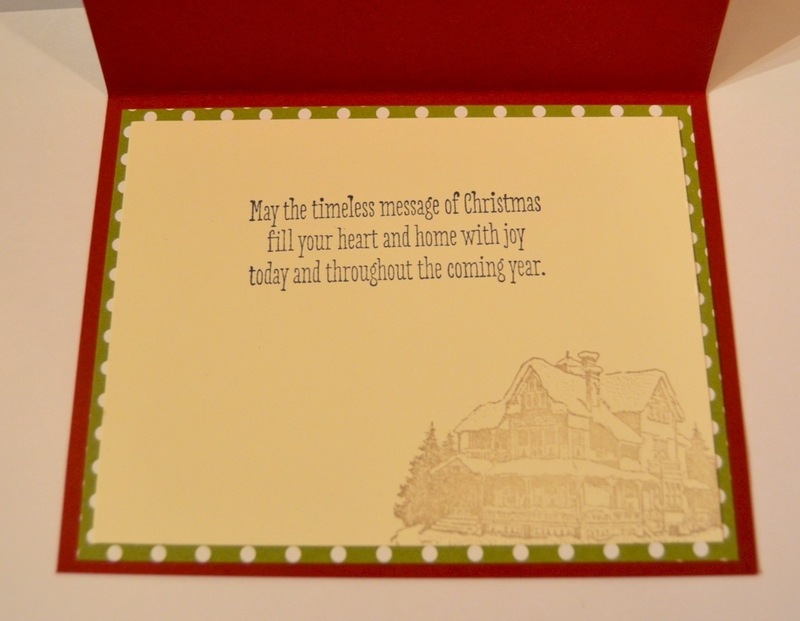 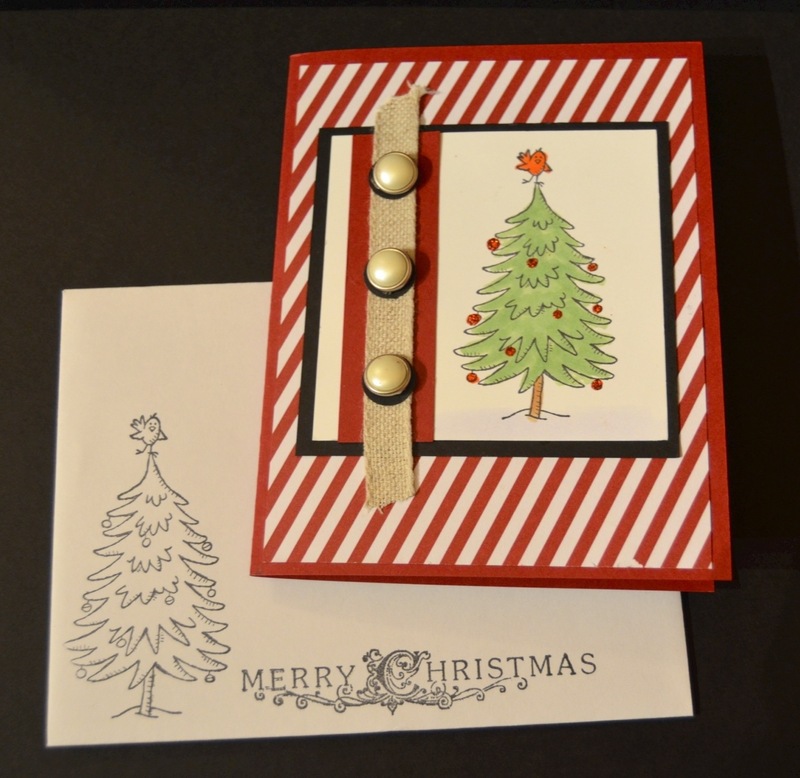 That being said I’ve decided to play along with Christmas Stampin All Year Long. 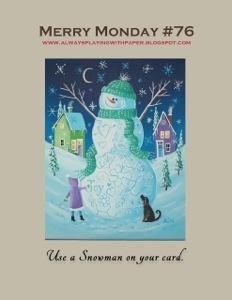 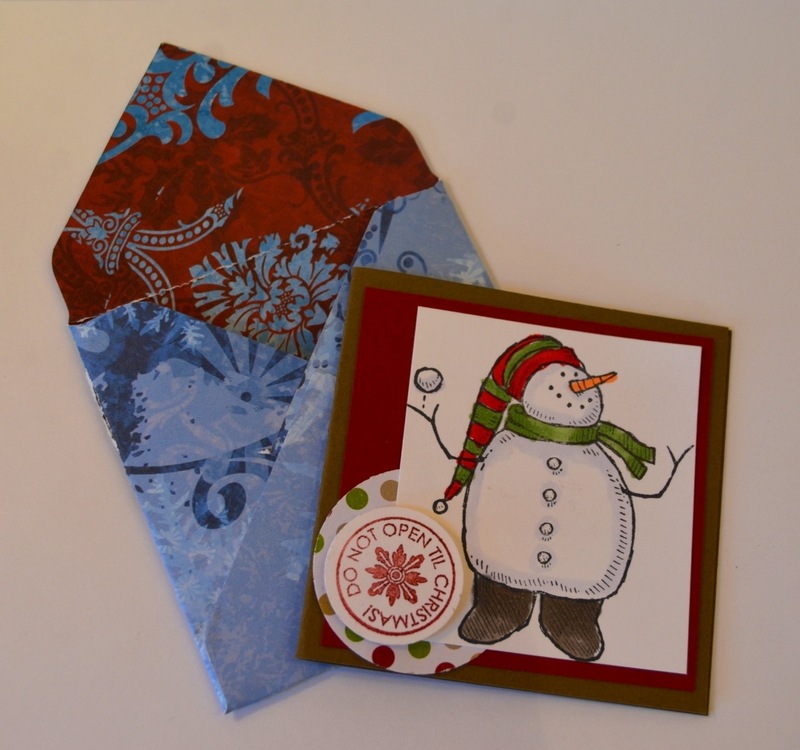 The challenge this week is make a 3X3 card. 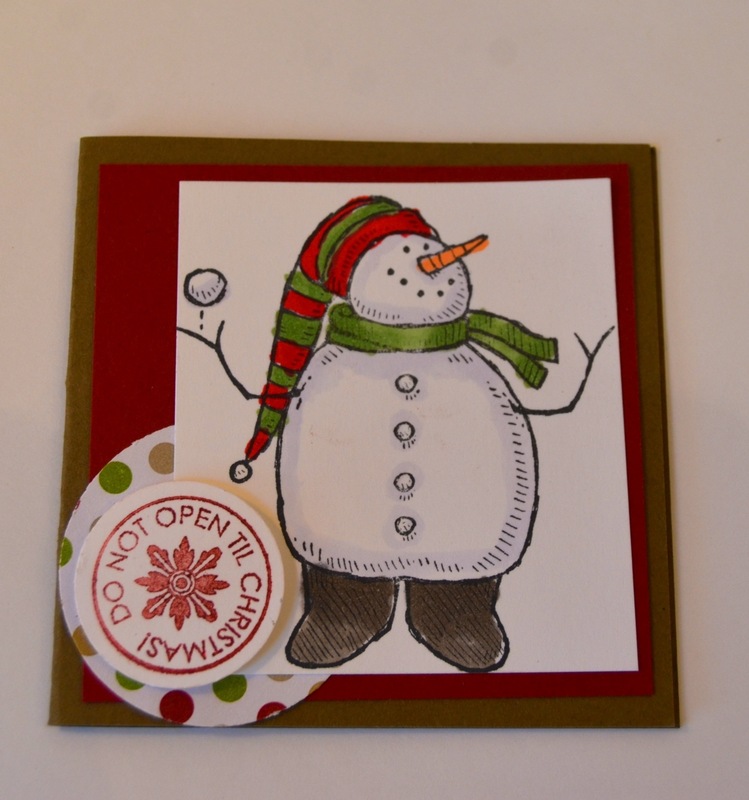 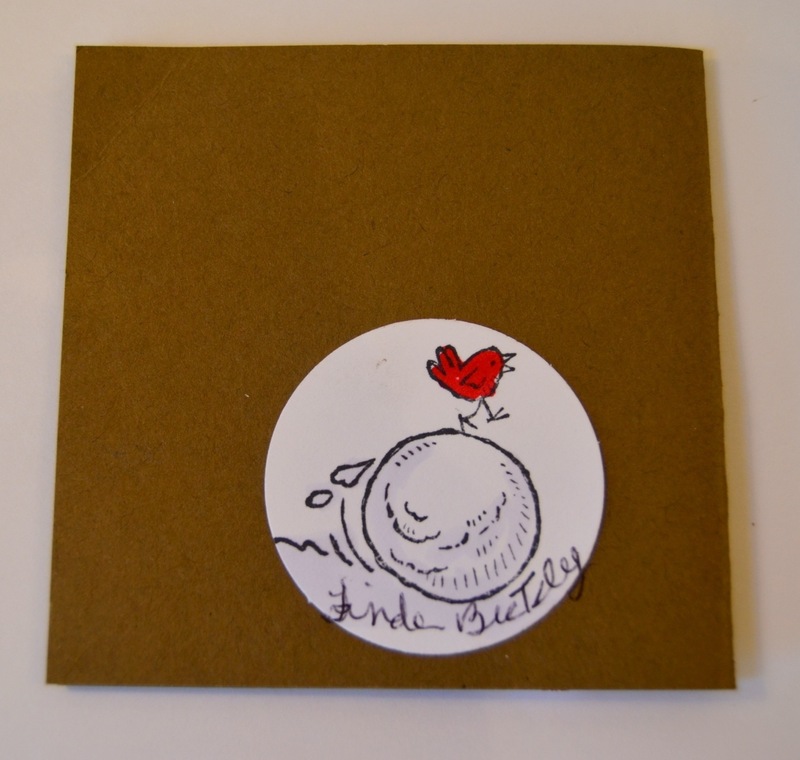 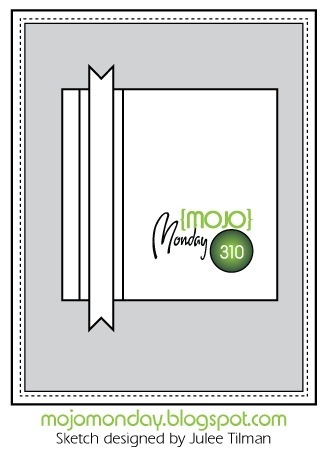 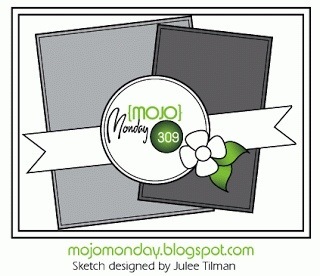 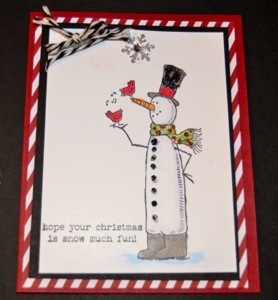 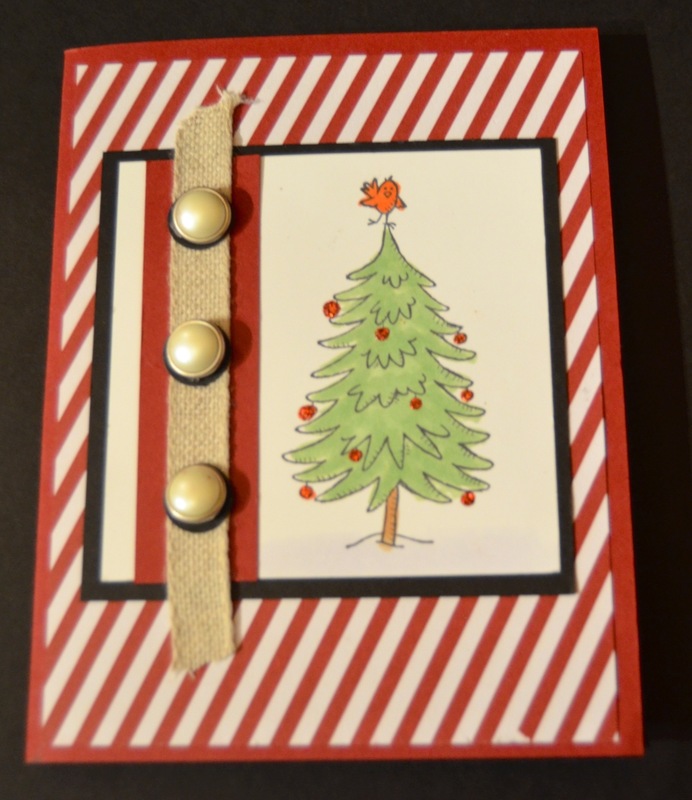 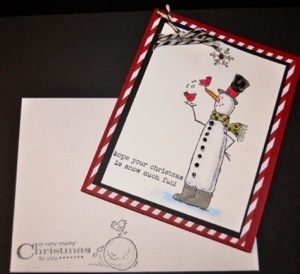 All my supplies are Stampin Up except I used Coptic to color.